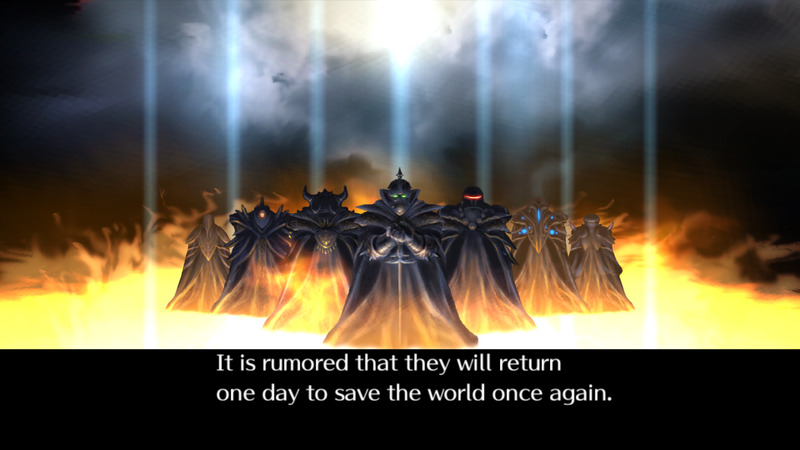 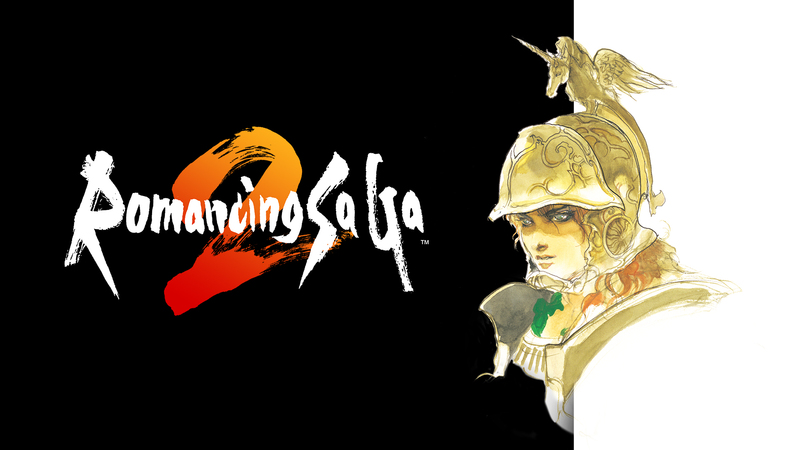 And it will be coming to PSVita, PS4, Xbox One, PC and the Switch. 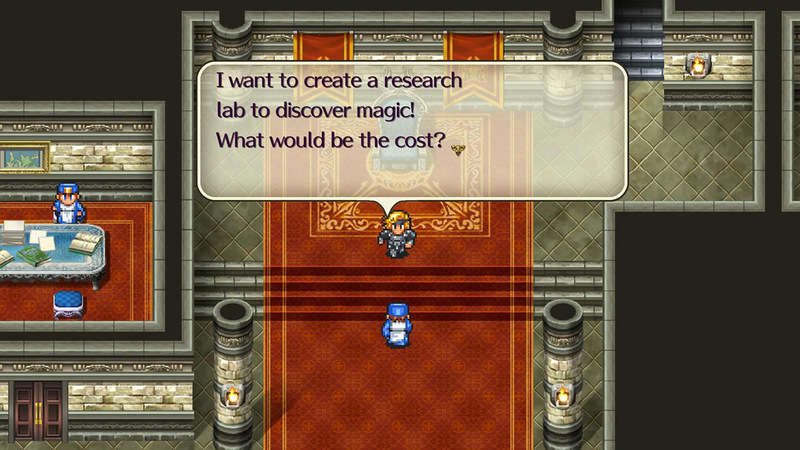 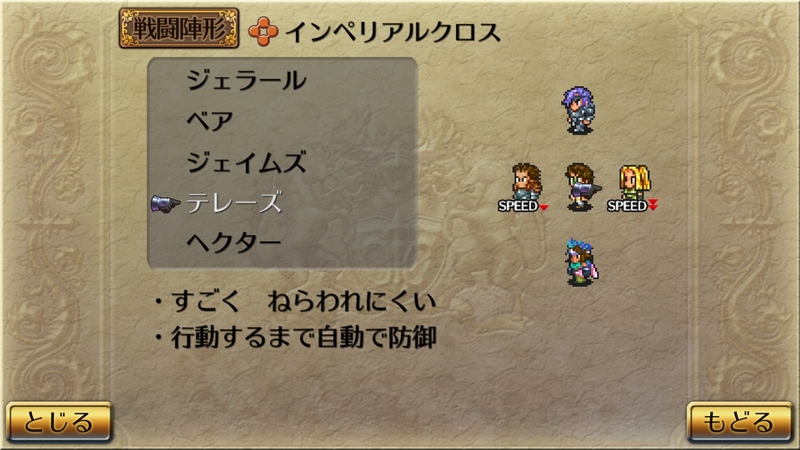 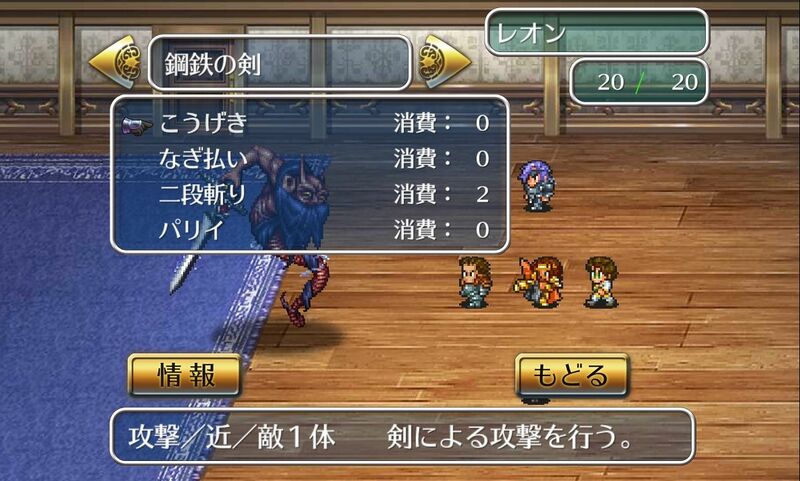 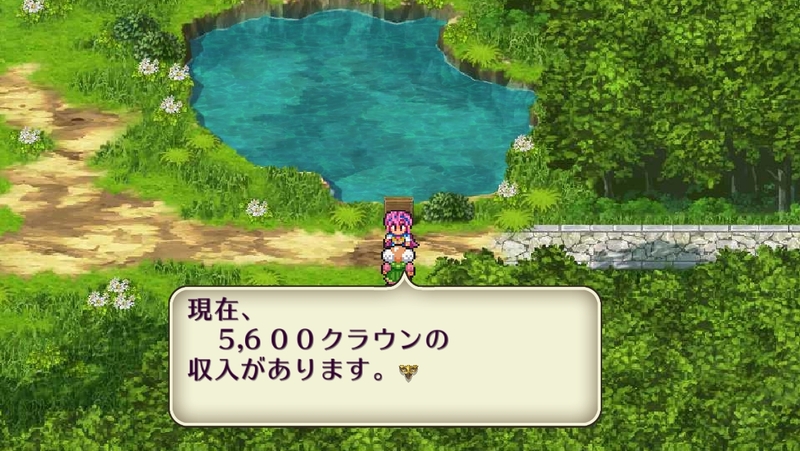 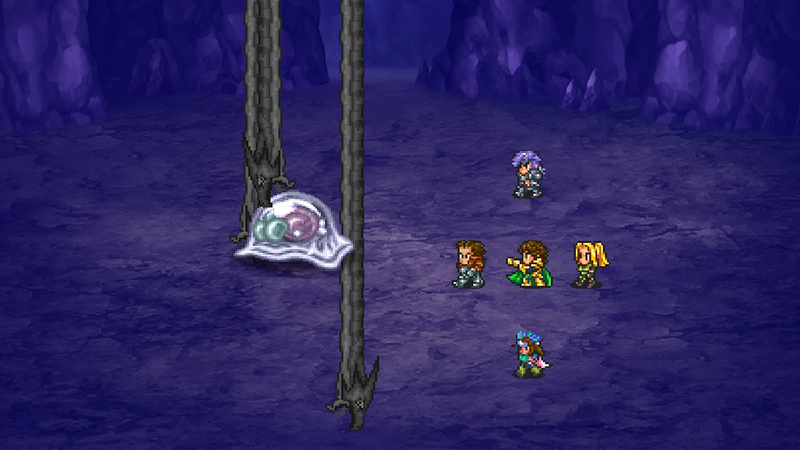 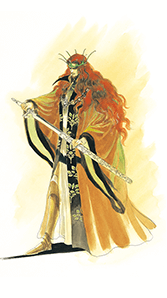 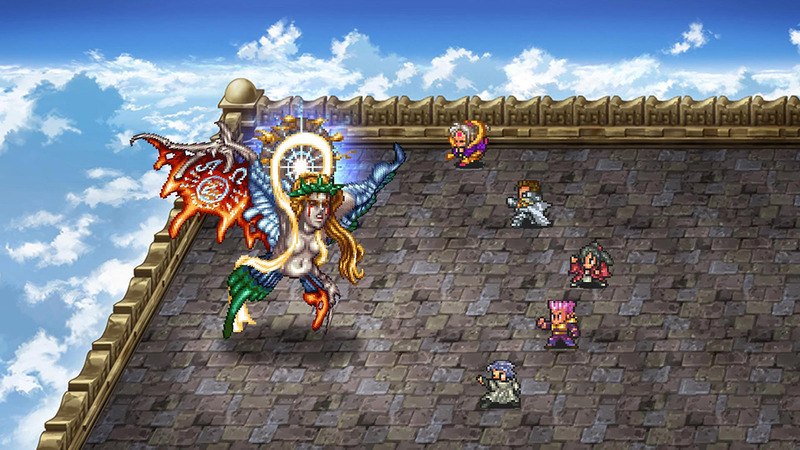 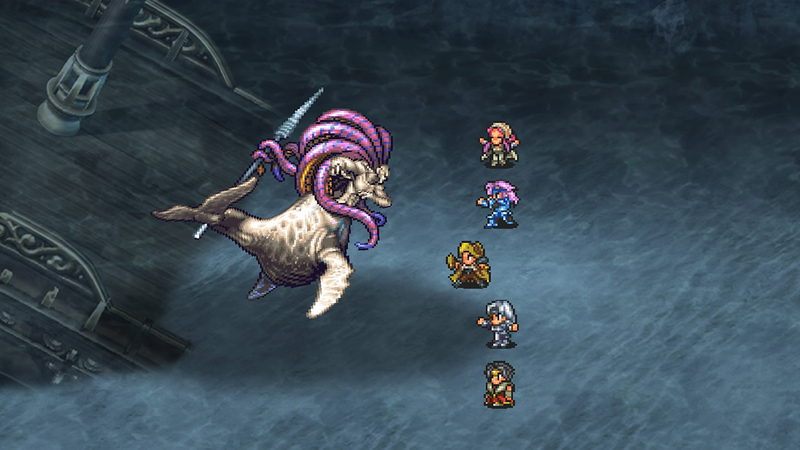 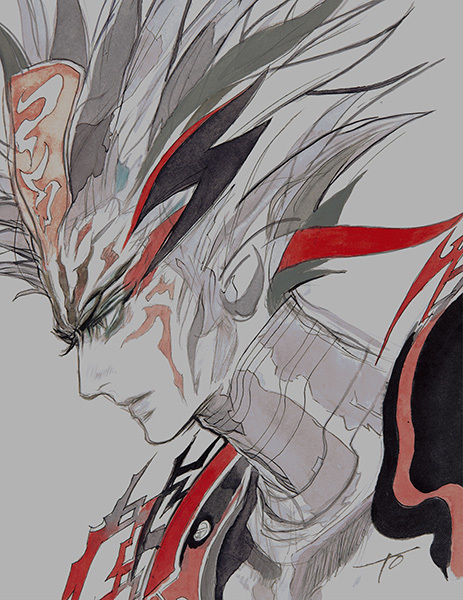 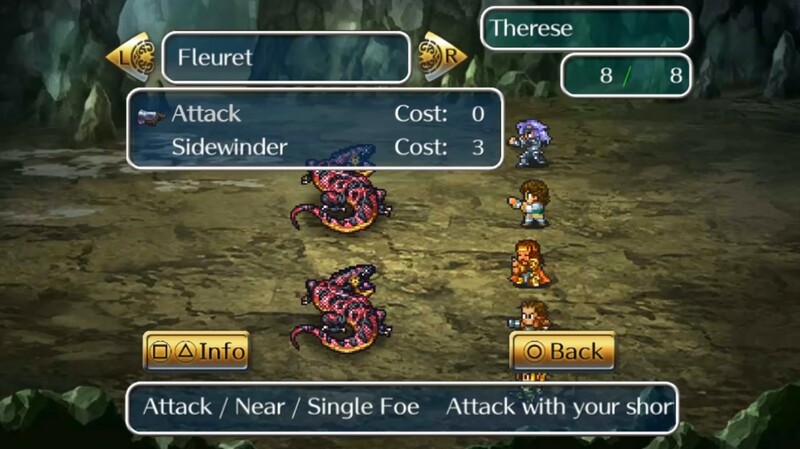 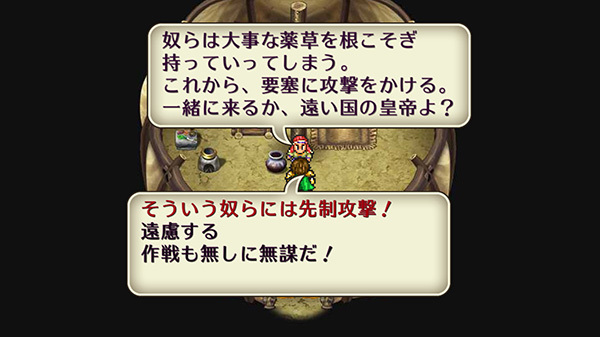 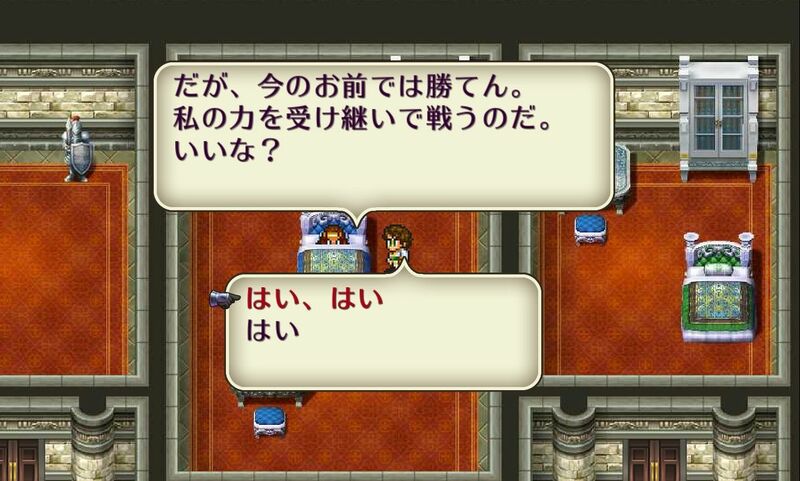 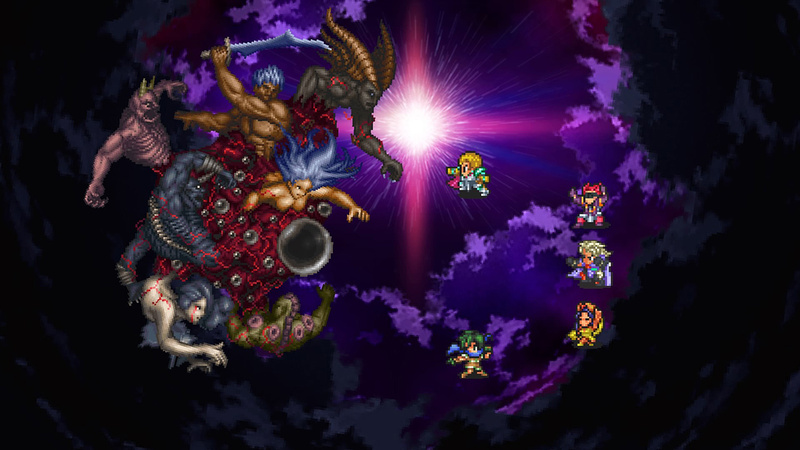 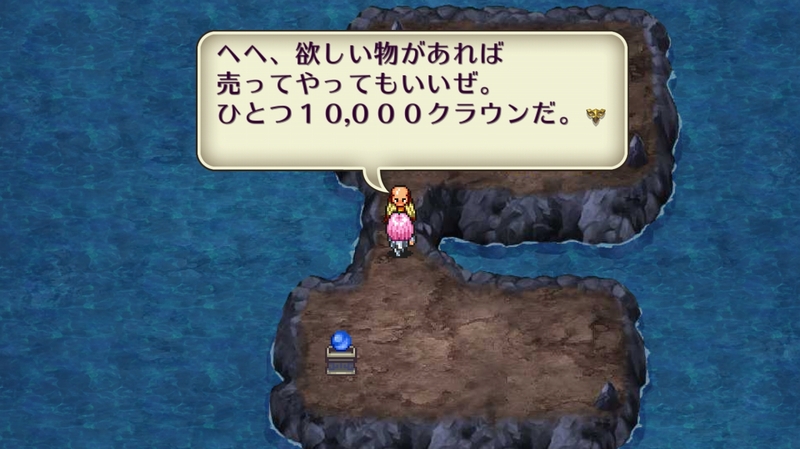 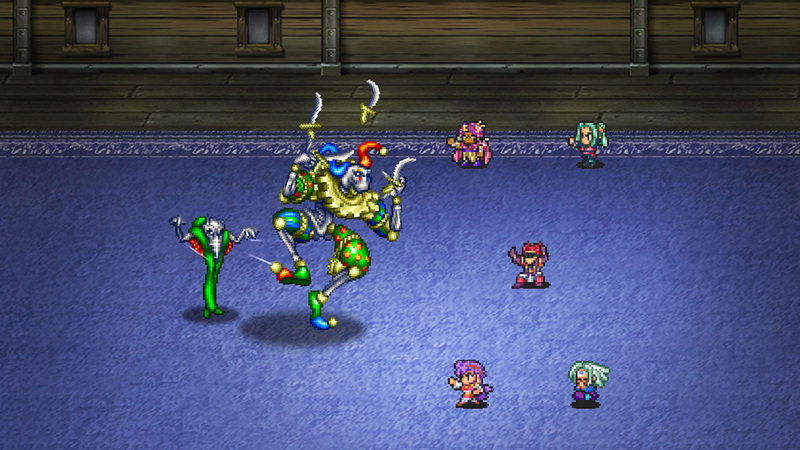 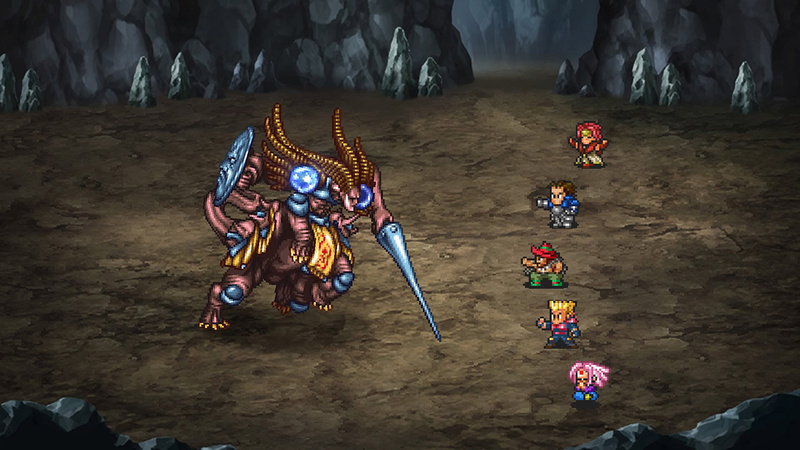 After months of silence, it seems Romancing SaGa 2 will finally be playable on consoles. 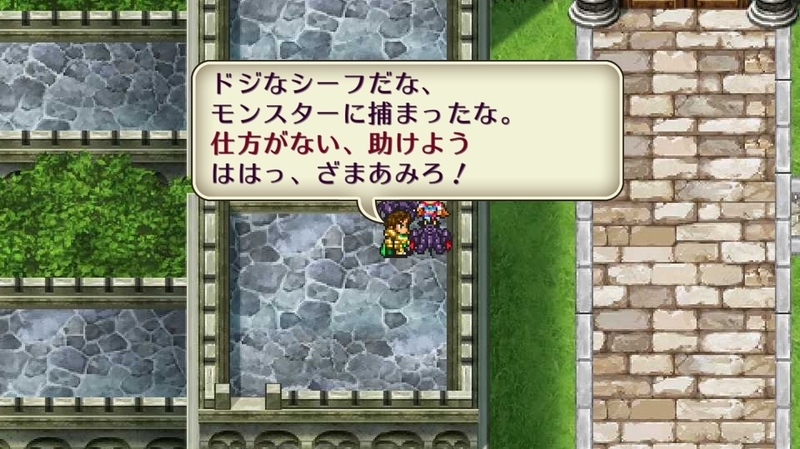 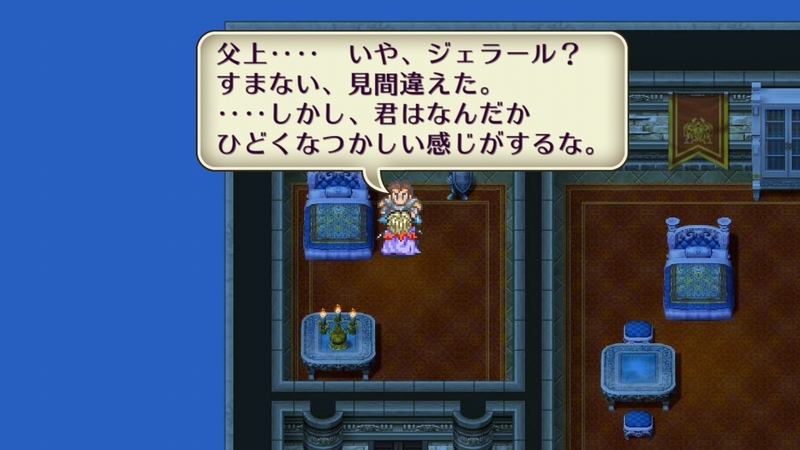 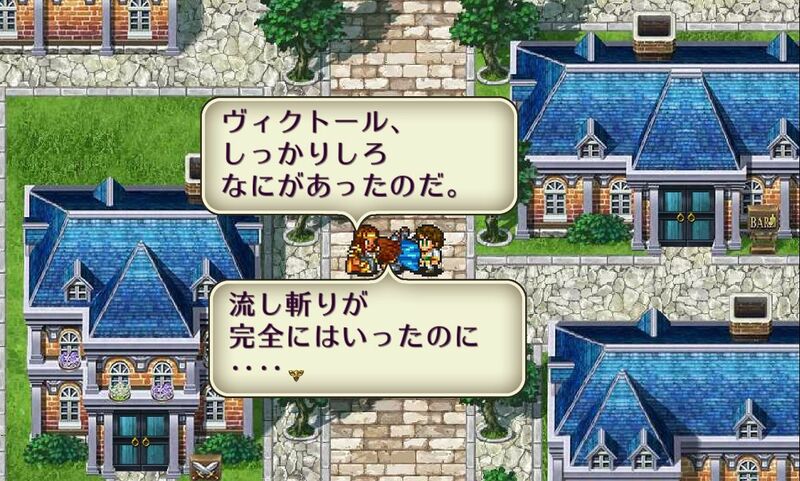 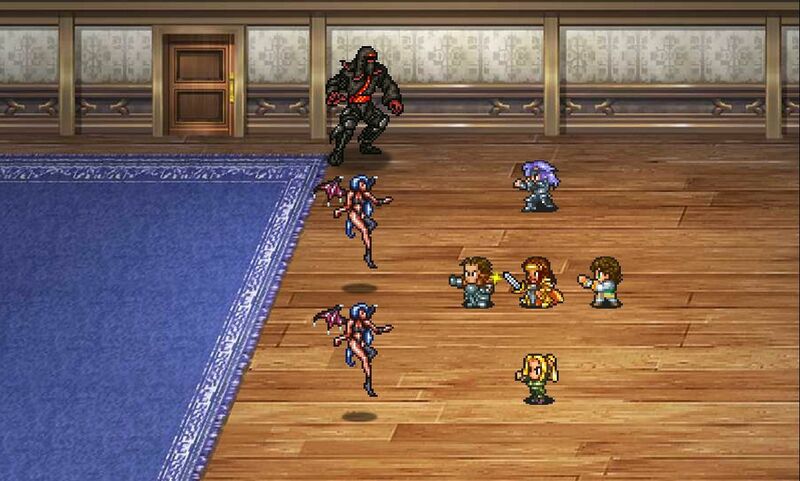 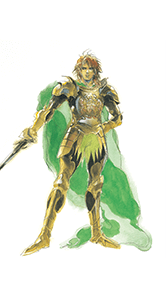 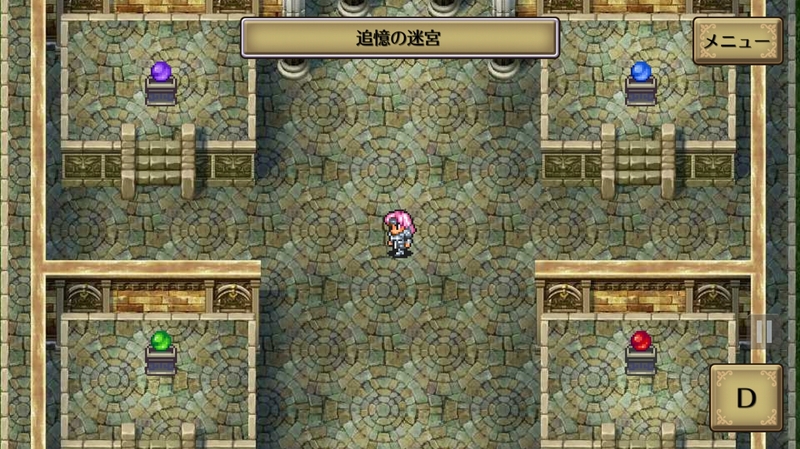 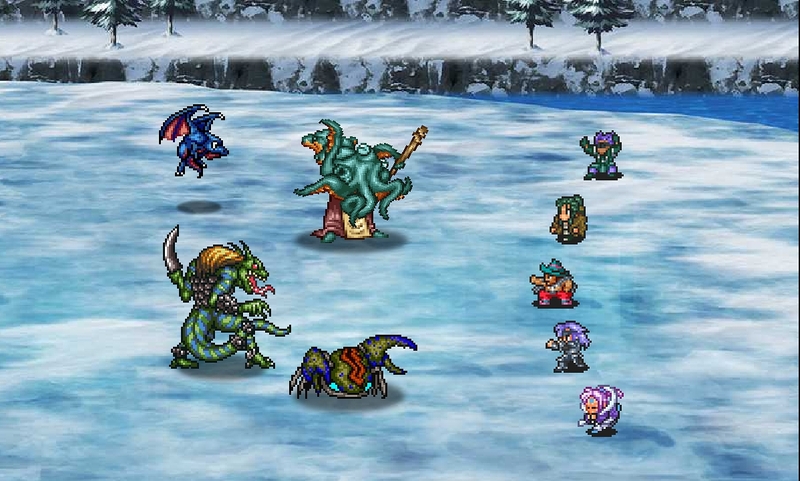 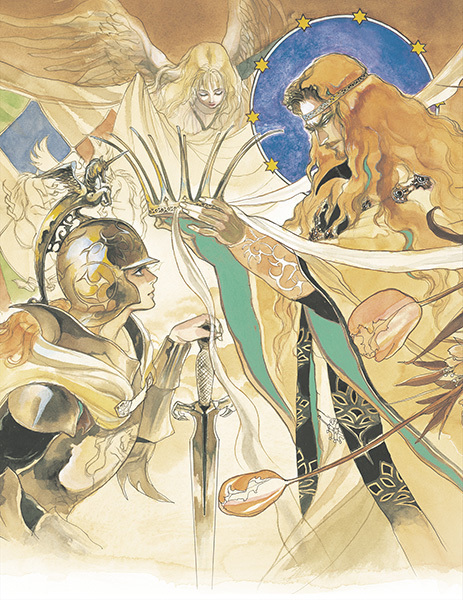 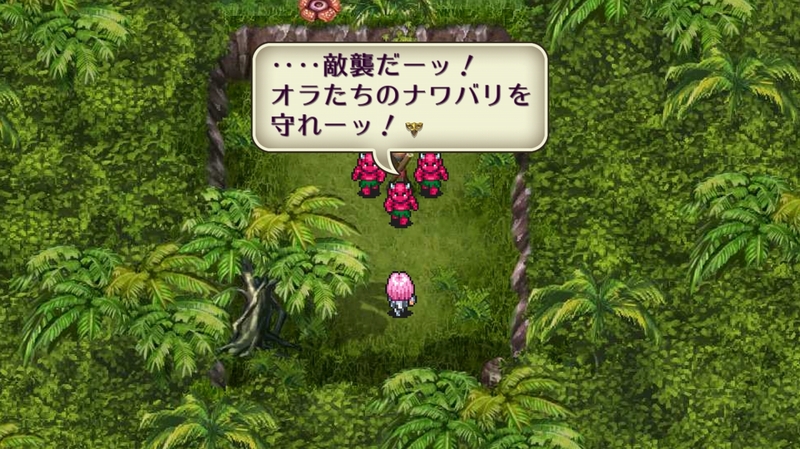 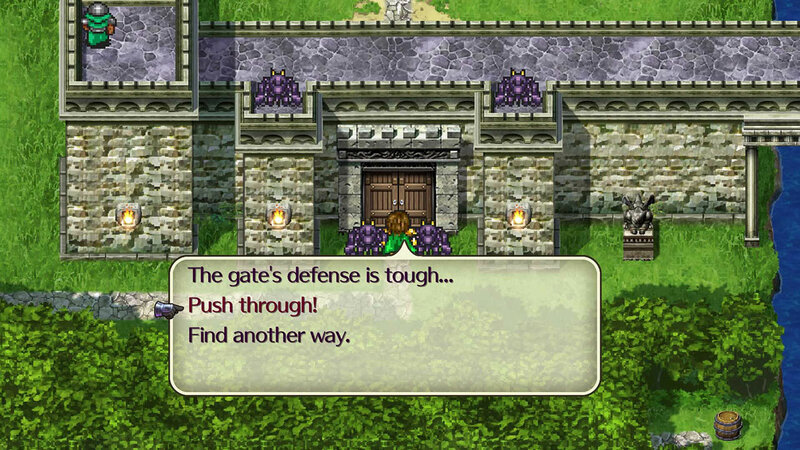 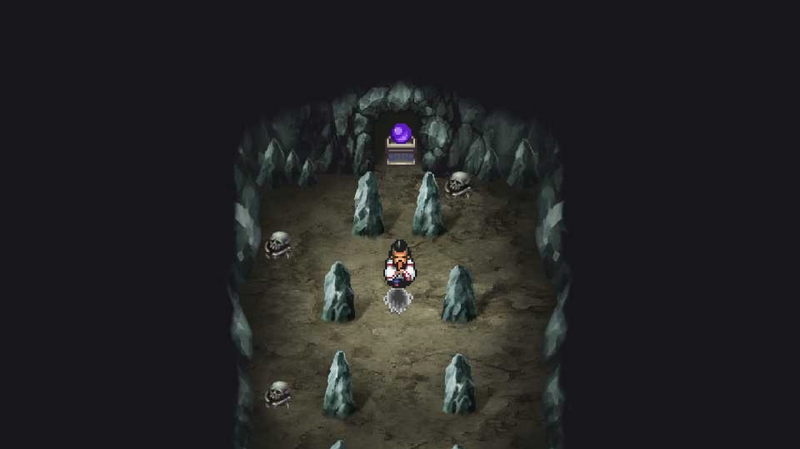 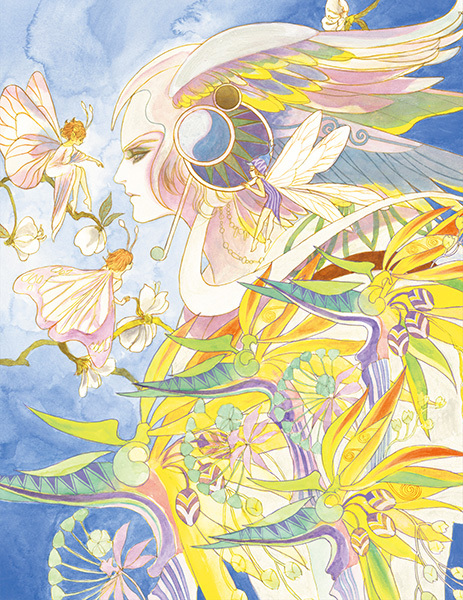 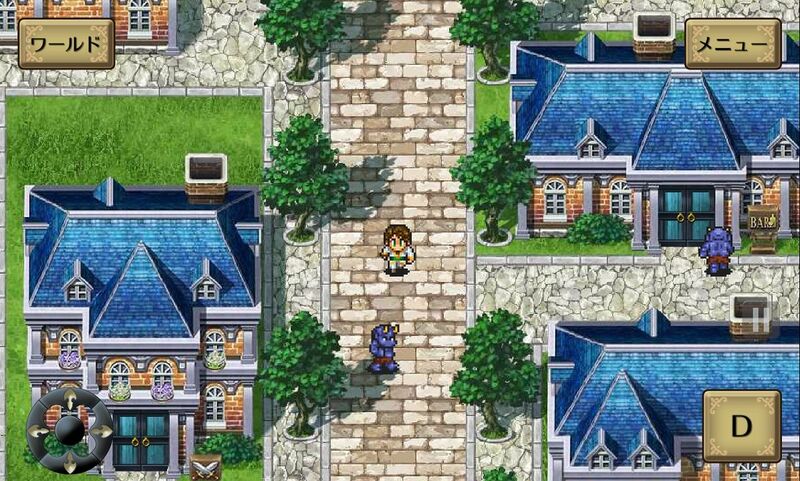 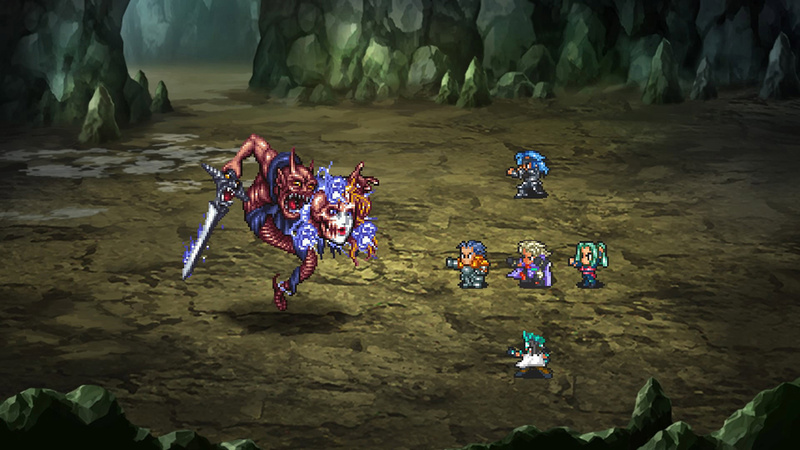 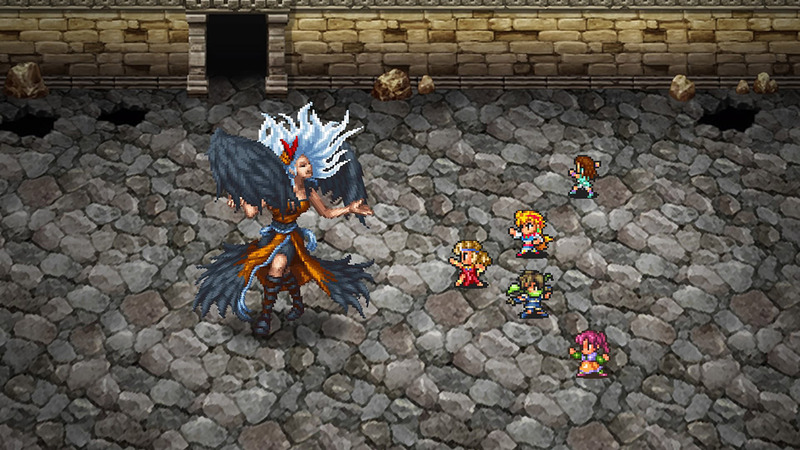 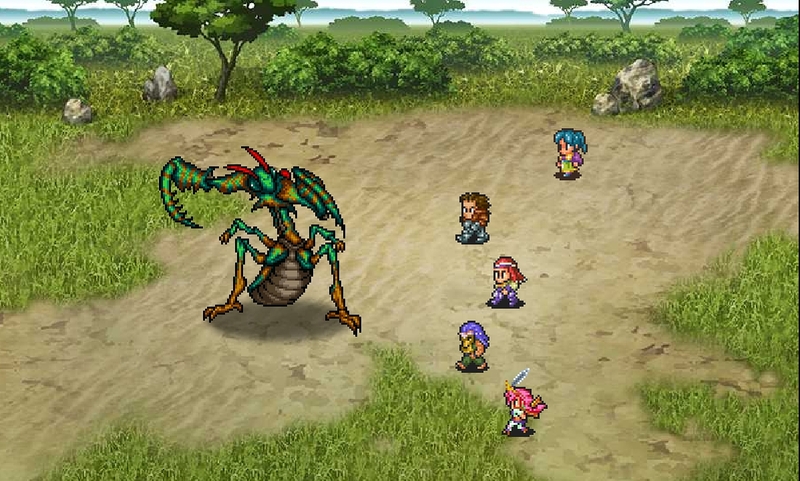 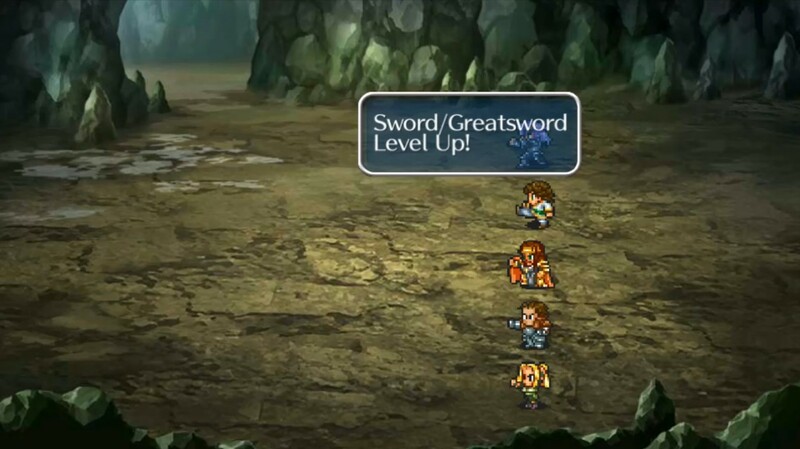 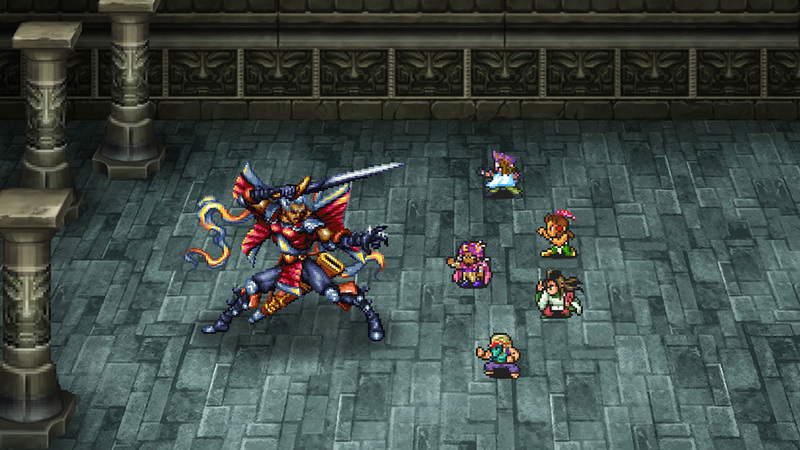 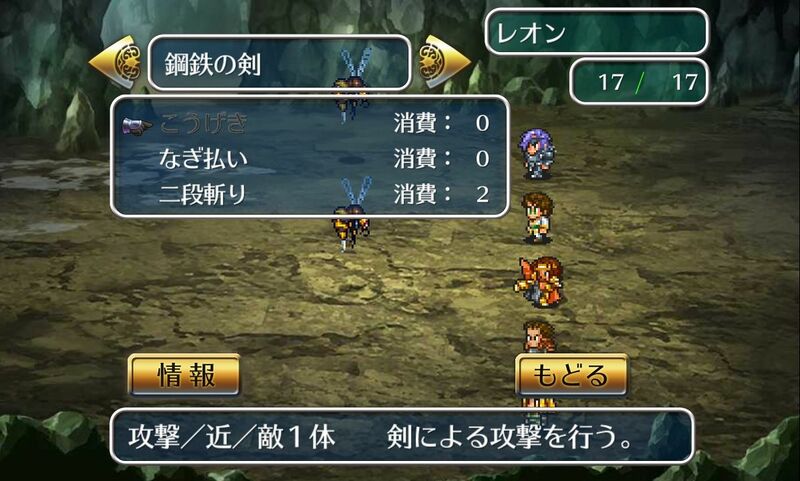 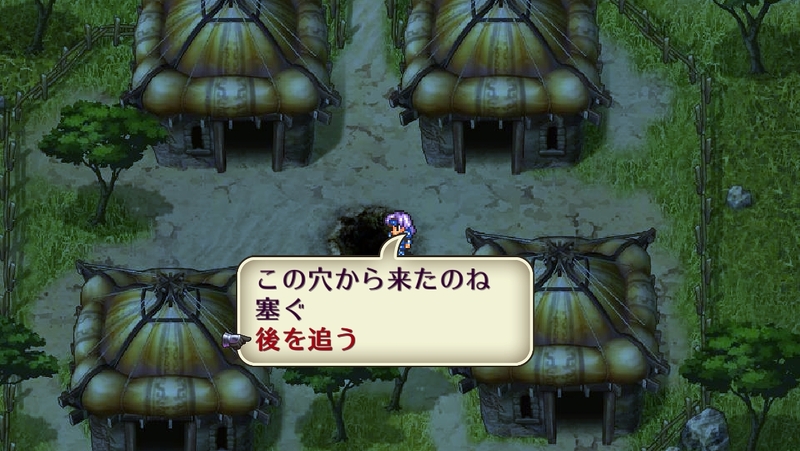 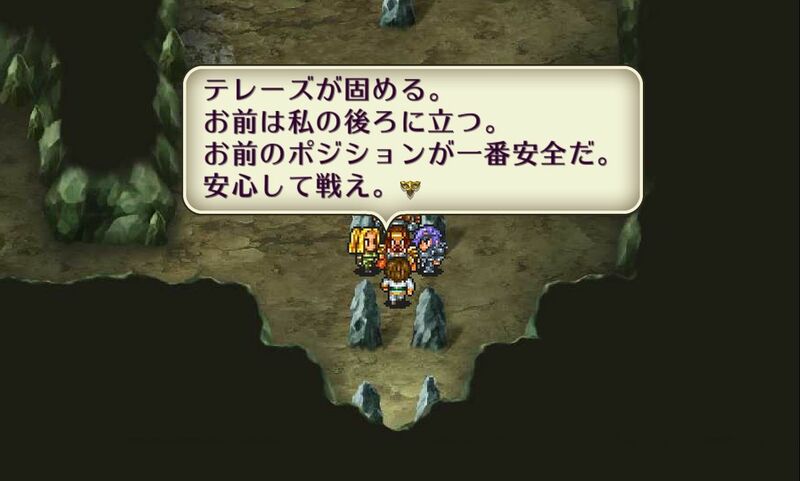 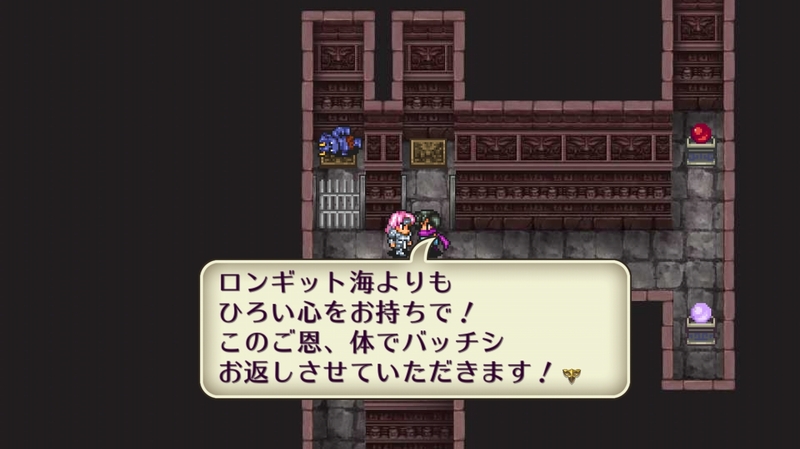 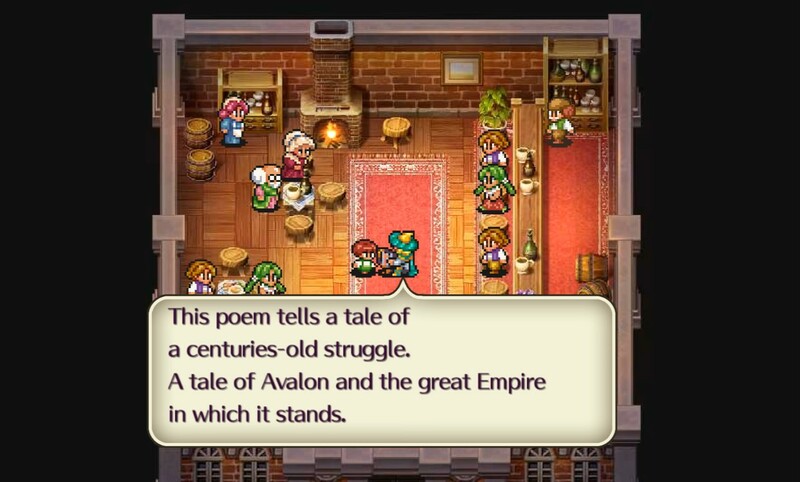 Twenty-three years after its original release, Romancing Saga II is getting an official English release on mobile devices.